Cost predictability will be a driving force for the future of hybrid analytics. Various projects and initiatives will require different capabilities and analytics solutions. Sure, it’s easy to compare the cost of an on-premise implementation to a per-use cloud deployment, but that doesn’t account for variances between one project to the next. Example: Use the notion of IoT by monitoring the “health” of an oil rig off the shores of Texas. 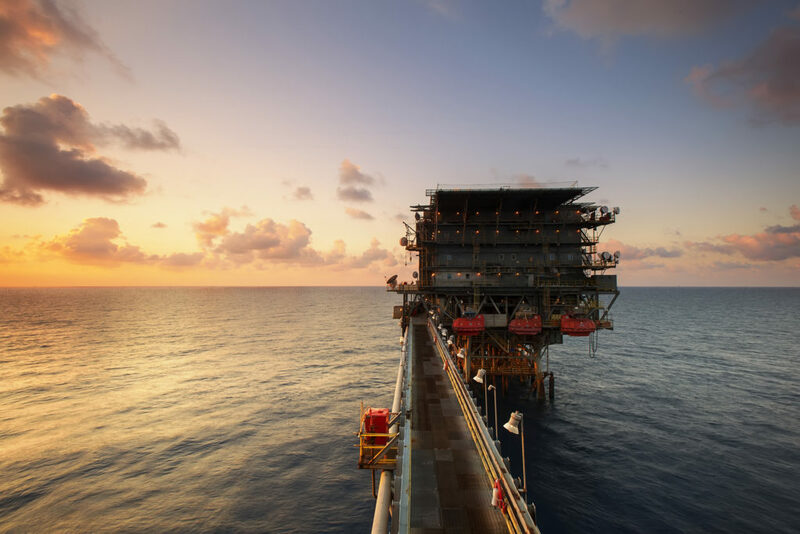 A company may have implemented numerous sensors that capture temperatures, pressures, levels, and hundreds of other data points throughout the rig. The result of all these sensors outputting information is in the range of 5-10 terabytes of data per day. Working with that kind of data to derive insights can be difficult, especially if it is 100% cloud based. However, on the flip side, it would create a less agile and insecure environment to have it all located in one location. Enter the notion of creating a balanced hybrid system. Different forms of infrastructure and system requirements can vary between projects and access is usually needed 24/7 for team members across departments and locations. Analytics leaders would benefit most from cost predictability, the knowledge about what will likely be spent on one set of initiatives versus another. Advances have been made in cybersecurity but as cloud adoption rates increase, so could the potential risk of data security and privacy breaches. Schloss says “As they ponder the future of their analytics investments and initiatives, IT leaders will be forced to balance fast, elastic delivery of high-powered, scalable analytics with the need to protect data and information from threats, both internal and external,” which speaks to the complexity of systems in 2018. A hybrid solution allows organizations to keep critical initiatives on-premise but allows for the flexibility to move other initiatives to the cloud in a secure environment maintained by an established and trusted partner. In today’s increasingly complex digital business world, companies need to be agile to achieve the scalability and speed that can create a real competitive advantage. There are tremendous upsides to utilizing the cloud like a limitless supply of access, storage and therefore, the ability to scale. However, cost plays a factor in the idea of being ‘limitless’ and of course, with the recent cases around Target and Home Depot, there are concerns over security. While performance is critical, projects must also be manageable. Some users may find a hybrid system easy to use, while others may find it more difficult and time-consuming.